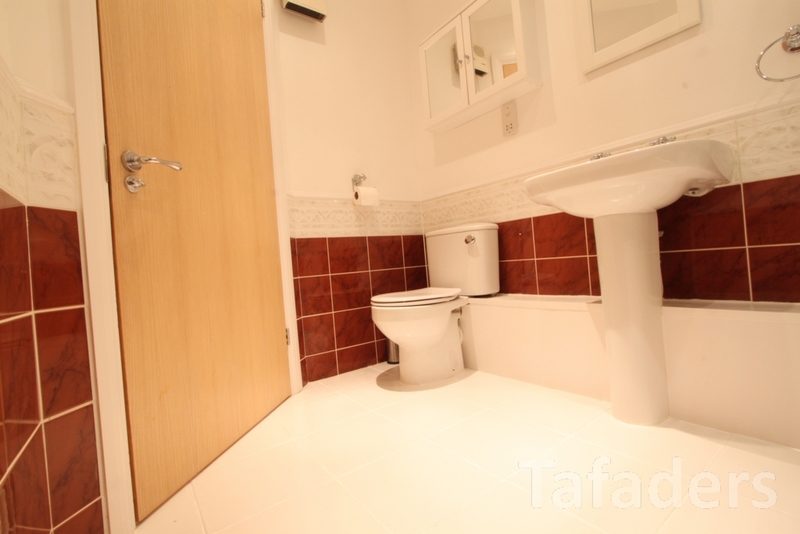 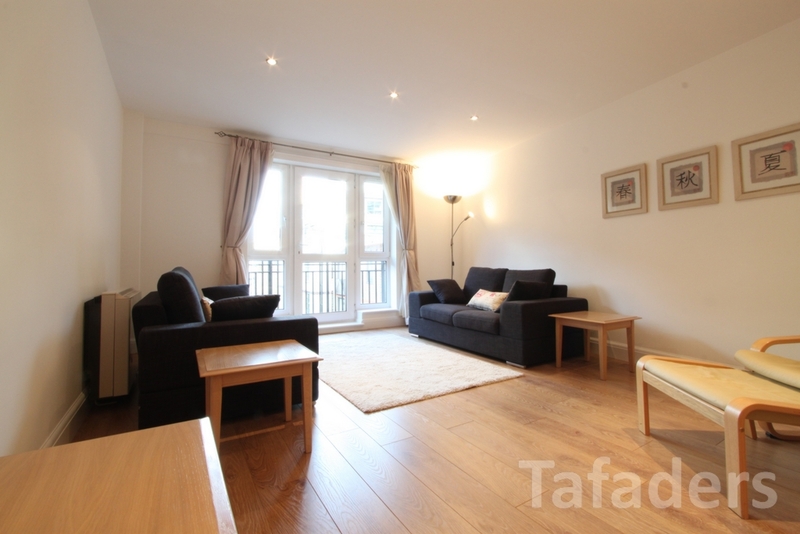 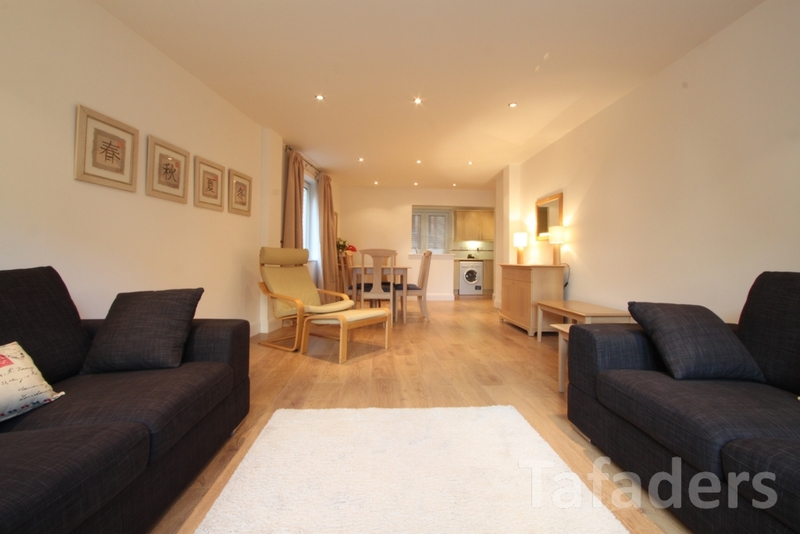 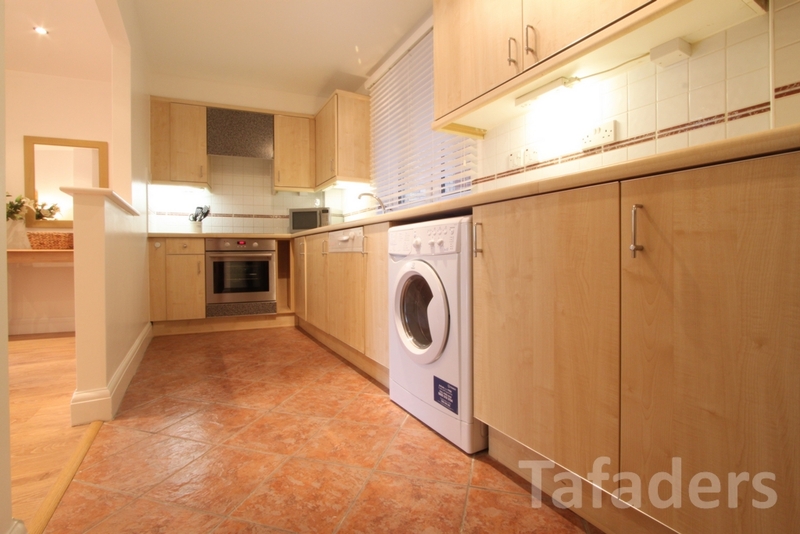 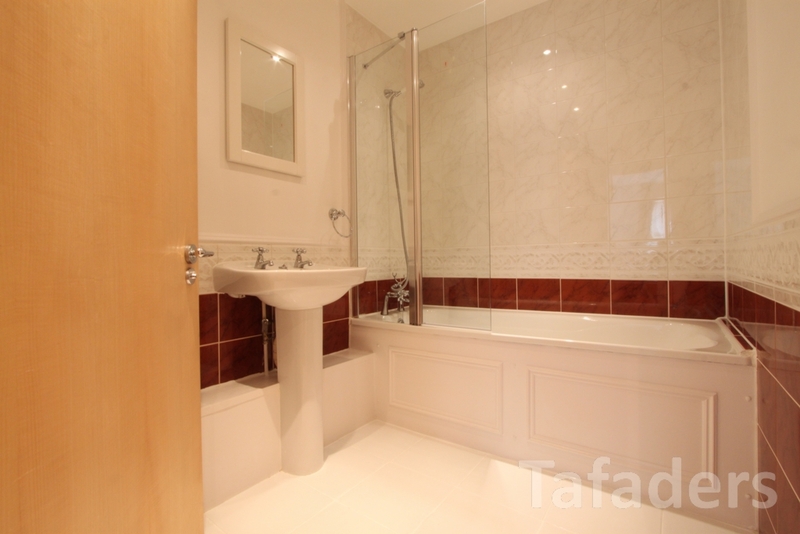 Tafaders are delighted to offer this stylish two bedroom and two bathroom top floor apartment located in the highly sought after and ever popular, West Smithfield, City of London. 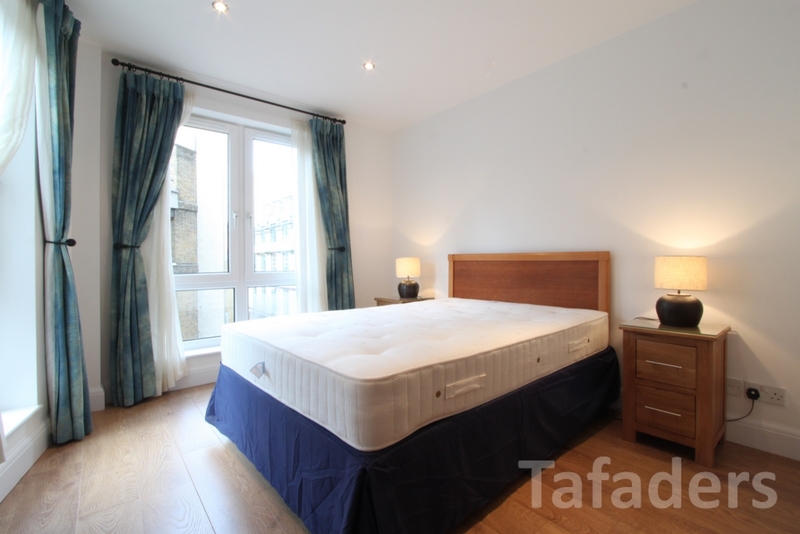 This newly decorated penthouse boasts a large size reception of living space, a smart fully fitted and integrated Kitchen, a good sized double bedroom with built-in wardrobes, en suite shower-room, a small second bedroom and a large size balcony accessible from both living quarters and bedroom running for the full length of the flat with views overlooking St Paul's. 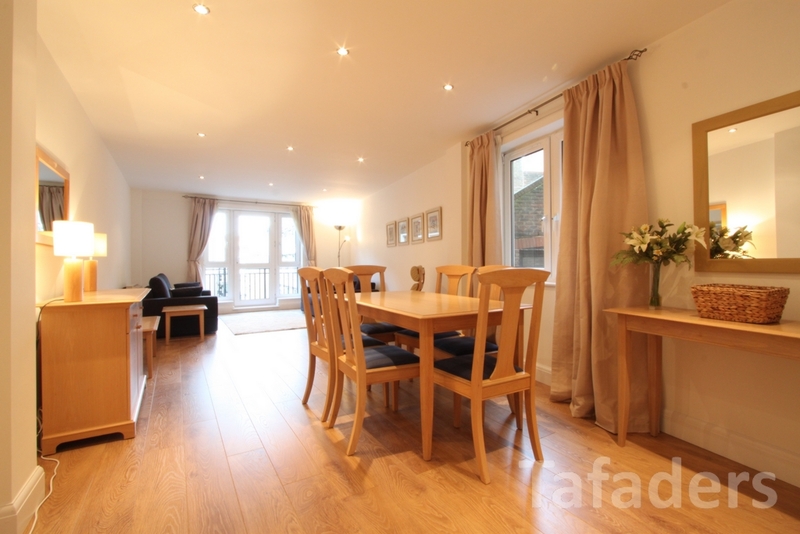 The apartment further benefits from real wood flooring, entry phone, car parking is available via seperate negotiation, day time porter and a communal roof terrace.